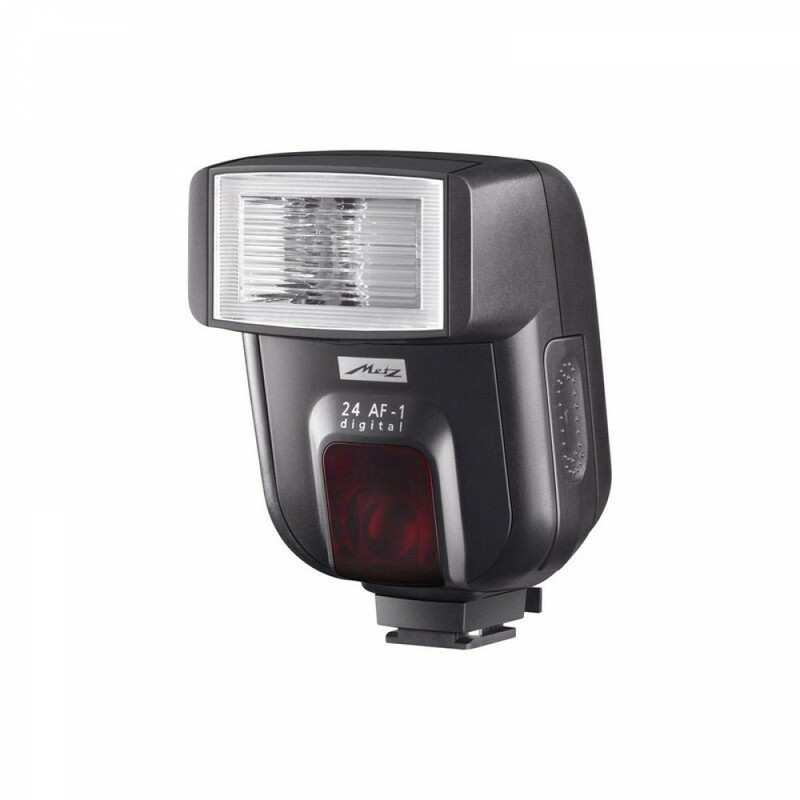 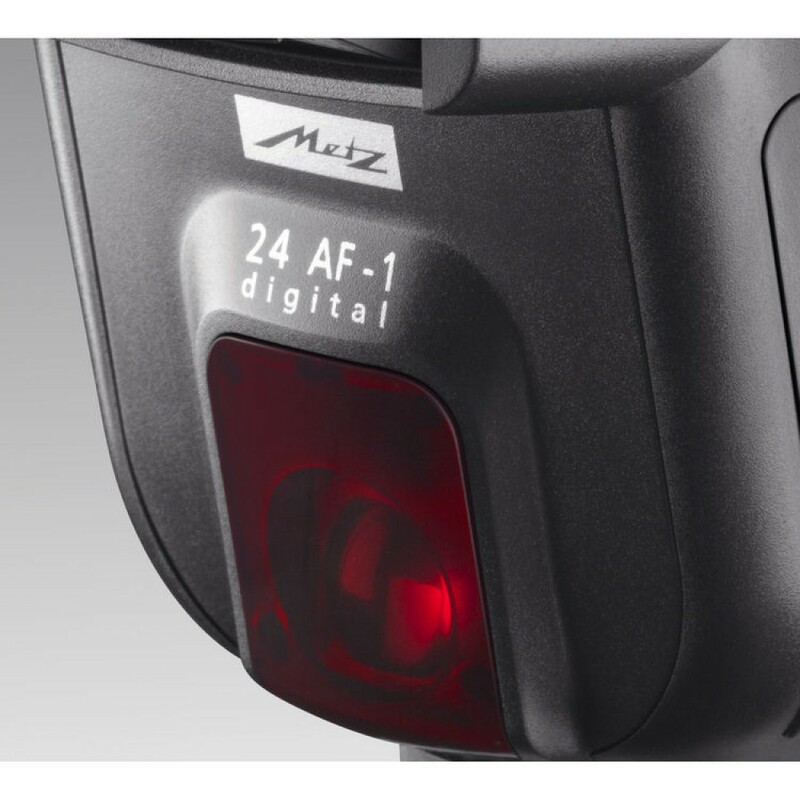 The mecablitz 24 AF-1 digital Flash for Olympus, Panasonic, & Leica Cameras from Metz is a compact shoe-mounted flash unit that is Four Thirds TTL compatible. 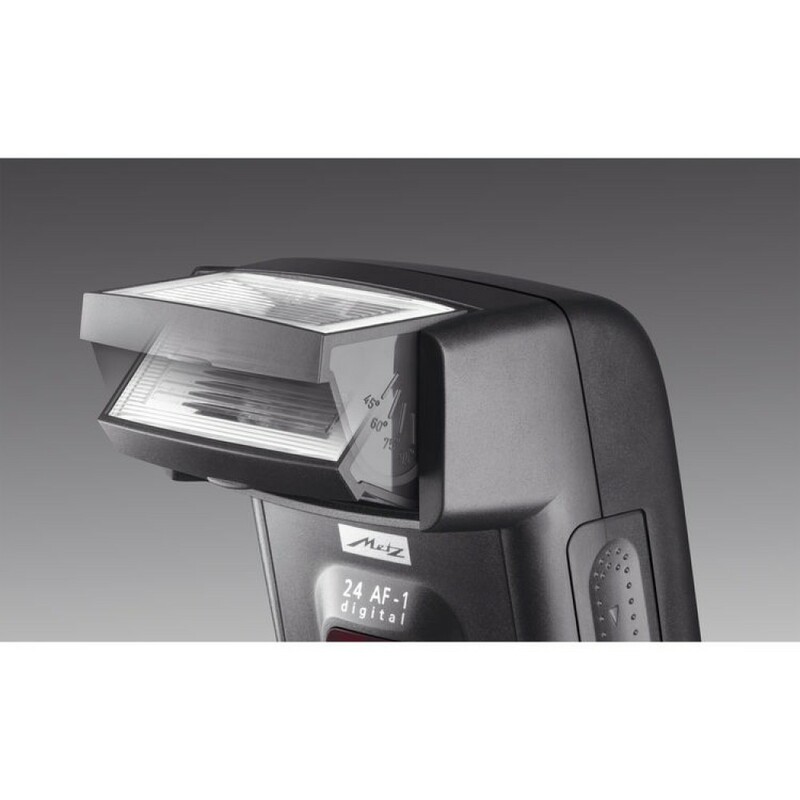 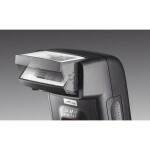 This allows it to accurately and quickly determine exposure automatically. 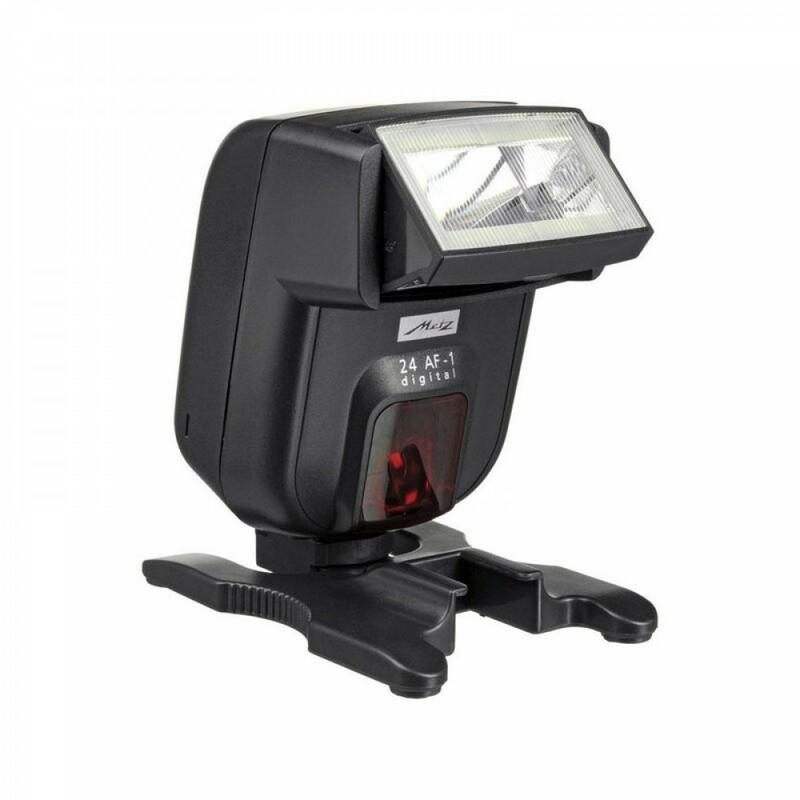 Additionally, the main reflector can be tilted up to +90° for more control over your lighting design. 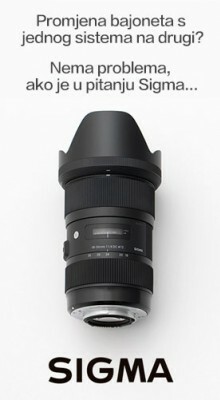 Napajanje: 2 x AA bat.